There’s an impressive line-up of radio amateurs among those giving presentations at the UK High Altitude Society (UKHAS) conference in London on Saturday, August 22, 2015. 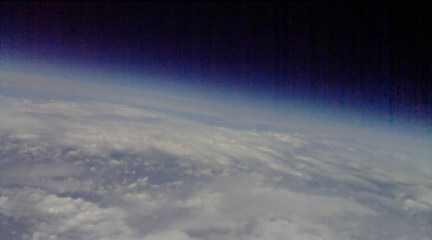 The UKHAS conference attracts those interested in learning about building and flying High Altitude Balloons or in tracking their 434 MHz signals. The conference takes place at the University College London (UCL). UKHAS are also offering the option to complete the amateur radio Foundation Practical Assessments and Exam at the conference. This has been fully booked, perhaps a sign of the shortage of Foundation exams in central London.